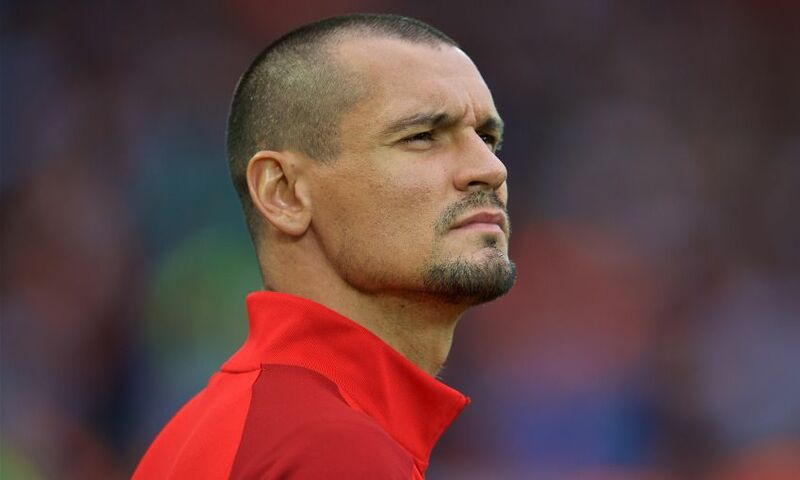 Dejan Lovren will not play in Liverpool’s meeting with Brighton and Hove Albion on Saturday and is unlikely to be fit until after the international break. Centre-back Lovren missed the Reds’ opening two Premier League matches due to a pelvic issue and Jürgen Klopp expects him to be absent for this weekend’s match and next Saturday’s trip to Leicester City. However, the manager hopes the Croatia defender remains on schedule to be available following next month's international fixtures. Klopp said: “Dejan is coming closer but he is not really around team training in the moment. I’m not 100 per cent sure what he is doing today because we are the day before the game, so he will not be involved in that [Brighton] game. “I’m pretty sure no chance for the Leicester game and then hopefully after the international break he will be ready to go. That would be nice.